Tom Hanks Says the "Impactful" Ending of 'Toy Story 4' Is a "Moment in History"
Did you weep like an infant at the end of Toy Story 3? Are you cursing me for even forcing you to think of the end of Toy Story 3? To recap (and, I mean, spoiler warning I guess, but Toy Story 3 came out in 2010 and if you haven't gotten around to seeing it in the last eight years, do you really care that much about spoilers? ), near the end of the third movie, Woody, Buzz, and the rest of the toys are very nearly burnt to death in an incinerator—you know, because Pixar. But, like, maybe not, apparently. In a new interview on The Chris Evans Breakfast Show on the BBC, Tom Hanks, who voices Woody, talked about the upcoming Toy Story 4, and it sounds like Pixar isn't done making adults sob openly in movie theaters. "Here's the thing about those geniuses that are there at Pixar and everybody who has ever been involved in any of the 'Toy Story' things: they invented something there," Hanks added. "It is a very, very, very special collection of movies that have been put together that, I think, hits each one of us in a completely individual way." 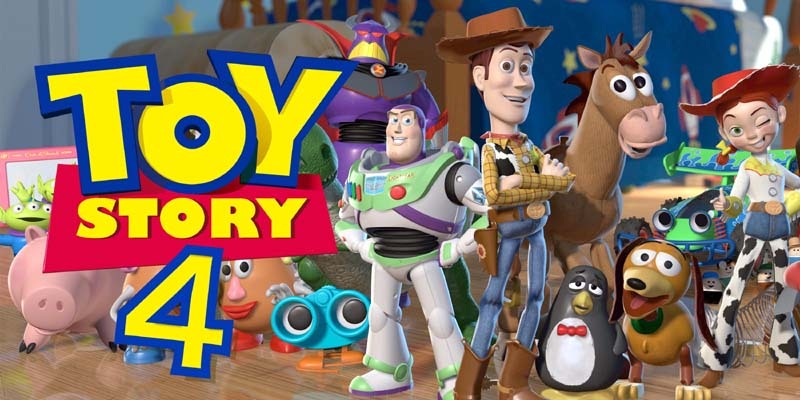 Hanks isn't the only Toy Story actor spilling tea about the fourth installment. In September, Tim Allen, who voices Buzz Lightyear, told ET Canada that he literally couldn't get through the new movie's final scene. 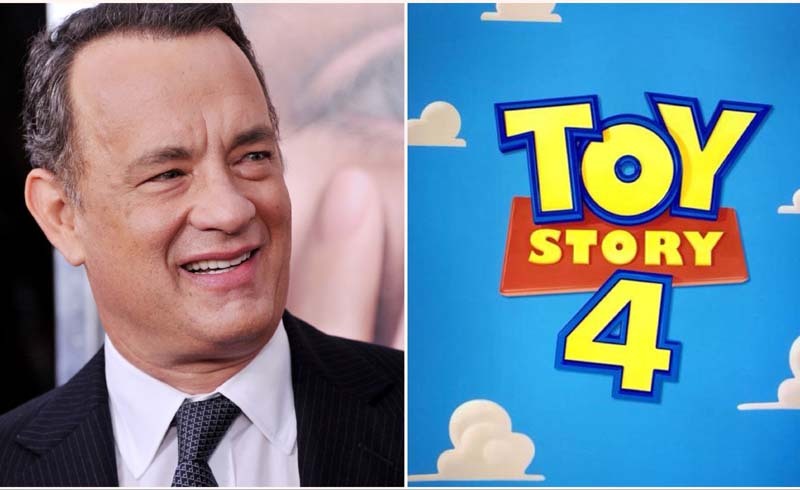 U.S. Daily News: Tom Hanks Says the "Impactful" Ending of 'Toy Story 4' Is a "Moment in History"
Tom Hanks discussed Toy Story 4 during a new BBC interview. The actor, who voices cowboy Woody, says the fourth installment of the Pixar franchise is impactful and will be a "moment in history."